Hi readers. I have a dilemma but I don’t know if opinions will help or confuse things more. Keep or sell … what should I do? 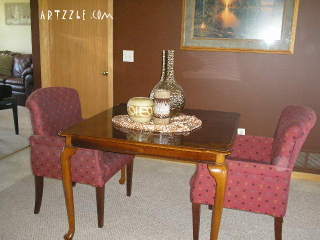 Do you recall our “married” dining room pieces? 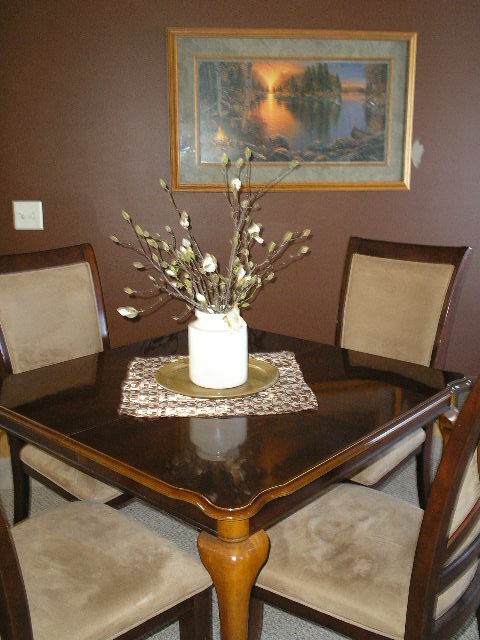 The chairs and table aren’t a matched set, they were purchased separately. 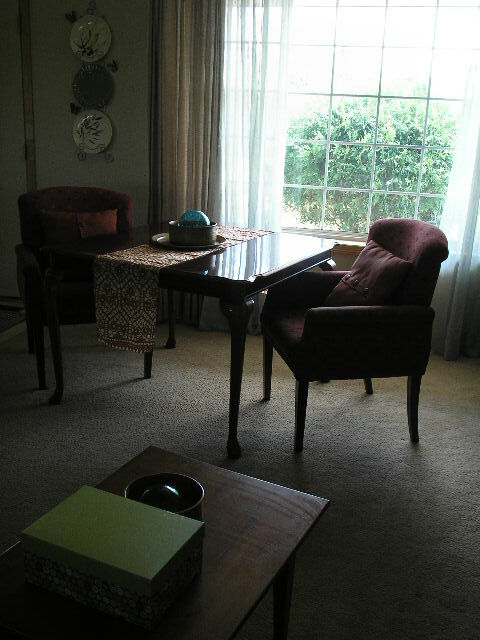 Well, while I’ve always liked it, Hubs doesn’t care for the whole “dining room” idea … said we – just us two – never use it. It’s true, he and I never shared one meal … or game … or coffee chat at that little dining table. Adamant about getting rid of it, he continued with other valid points. Why even have a dining “room” at all? How many times, in eleven years, have we ever used the leaf and had a “family dinner” there? ANSWER: Only twice. Do we use it when people come over? ANSWER: Very rarely. In this home, as in our past two, where do/did we always end up eating? ANSWER: At the kitchen counter or in the TV room. You now understand Hubs’ view on the issue. 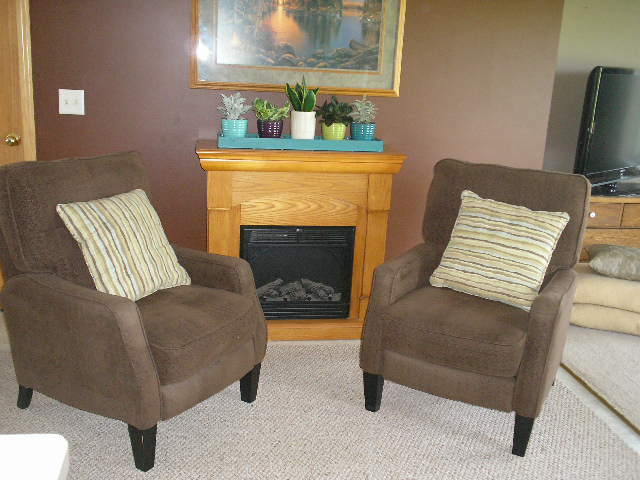 So … we posted the set on Craigslist, both in the Twin Cities and the St. Cloud areas. For you non-Minnesota residents, we live in between St. Paul/Minneapolis and St. Cloud, so I always post in both listings. And wow … I had interest right away. Great, except … they only wanted the chairs. 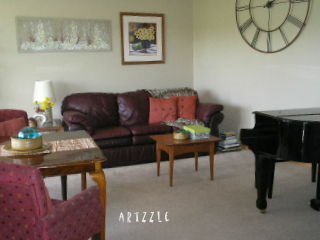 Their offer was right on mark, but they lived much farther away (Wisconsin) and wondered if we could meet half way. Wah Wah. I really dislike having to make all these decisions! So, I broke it down again. 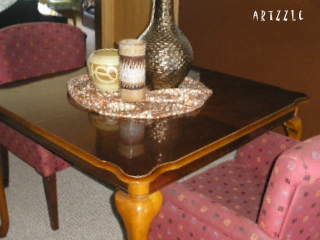 I DID purchase the table separately from the chairs, so know it has sold that way. I DID have a temporary, alternative use for the table. We didn’t want to load and travel to sell anything. SOLUTION: They came to us, loved the chairs and bought them. Very nice people. They even sent us a picture of their set with their “new” chairs. NEXT STEP: I changed my craigslist ad, to feature only the table; gave the dimensions both W/WO the leaf, and noted it’s advantages at either size; great for a foyer, a game table or small apartment. MEANTIME: I started rearranging and Hubs quickly retreated to his workshop. Minus his aid, I couldn’t move any big stuff, so this was my first try. 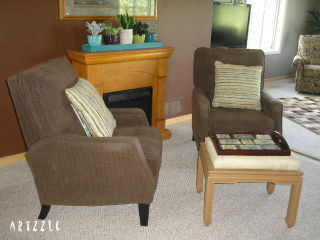 I brought out the set of side chairs from the guest bedroom – which happened to fit just right pulled in to the table. This was nice, looked good (I thought). After all, there are just two of us living here, right? Well, guess what, Hubs still didn’t care for it. He told me to try to come up with a totally different use for the dining room space, and thinking that would keep me occupied for quite a while, he smiled smugly and went back to his workshop. Foolish man … seriously … how many years have we been together??!! Ten minutes later, I called him back and said to bring the dolly with him. Hey, he told me to come up with something different! I just followed instructions. You may not recall it, but we have a fireplace. Nice thing for me is that it’s electric, hence movable, hence the dolly . . . hence, this . . .
and a bit further to this final look. Don’t worry – – that corner of the counter at the bottom left, just looks that close because of the angle of the shot. There’s actually almost five feet between the corner of the chair and the island. Now, you’re wondering what I did with the table. You are wondering, right? 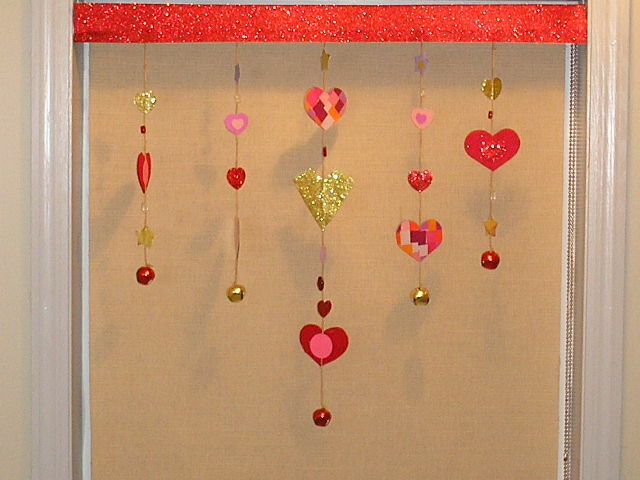 I put it in the living room (the front room). Okay now everyone, what would you do with the table? Keep or Sell? FYI, I presently have two different parties that are supposedly interested in buying it. I’m waiting to hear back from either or both. MEANTIME: C’mon friends, let me know – stay or go? What do you think? By the way, we’ve played those board games about as frequently as we’ve used the table for dining.